Monkey see, monkey copy California. If they take down uncle Joe, then the dem race becomes interesting. Oh I can tell already he isn’t the chosen one. Are they really going to put it all on the loser Beto or the newcomer Kamala? I want Barnie damn it. 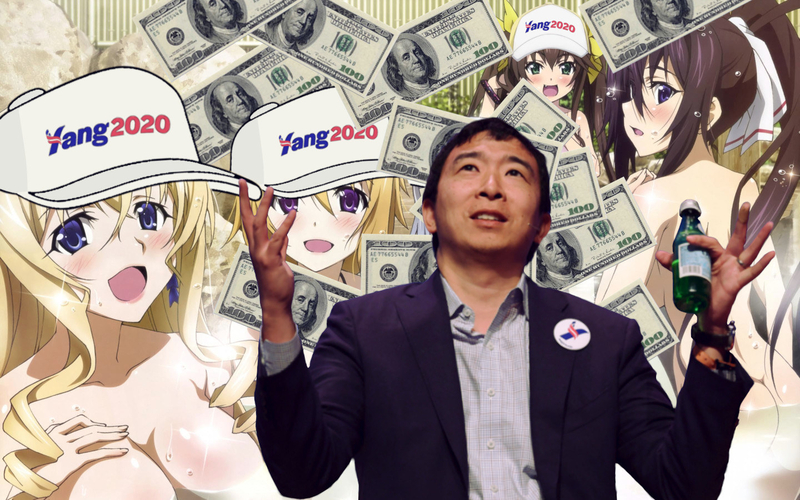 Sorry, Yang has stolen his position as fundraiser of the youth. No refunds. N A Z B O L ! BetoIsBeta is also an easy slogan. Bernie should have Yang be his VP as they would be a shoe in for 2020. I think healthcare is going to be the big issue for the 2020 election Trump if finished unless he does a 180 and say he’s going to push for reform and throws a couple pharmaceutical and health insurance CEOs who did price fixing in jail. 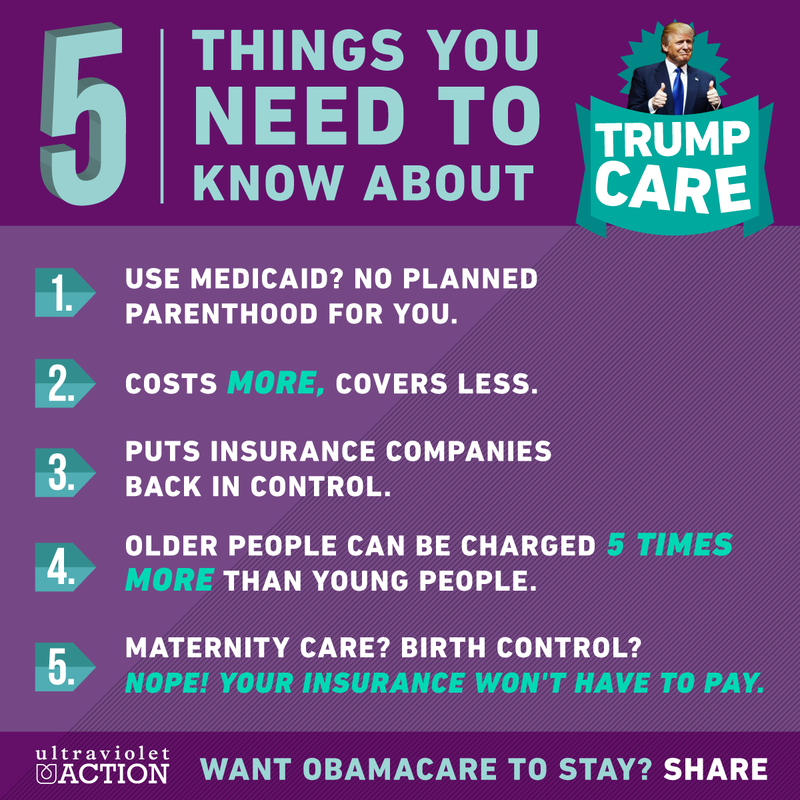 And Trump already said the Republican party will be the healthcare party. Chicago has a gay black womyn as mayor now. Finally the violence in Chiraq will be solved! 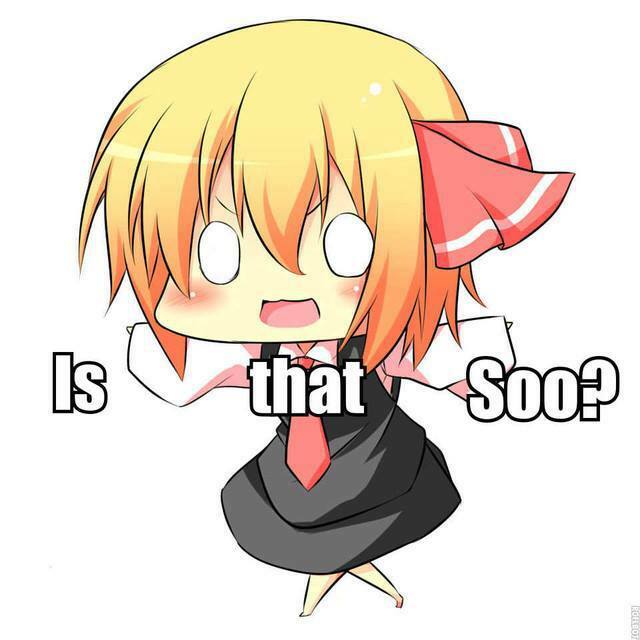 @DOCTORKHANblog are you still in the Yang Gangbang? The only things I see that could be beneficial in his plan is allowing people to buy insurance from outside of their state and purchase drugs from a foreign country which may allow some market forces to drive down prices. Of course the more free insurance market also could cause more people cto be stuck with a high deductible plan that is almost useless rules are not put in preventing such scams as most people get employer provided insurance and the bean counters are always looking for a way to cut costs. Nice Shareblue talking points with no sources. 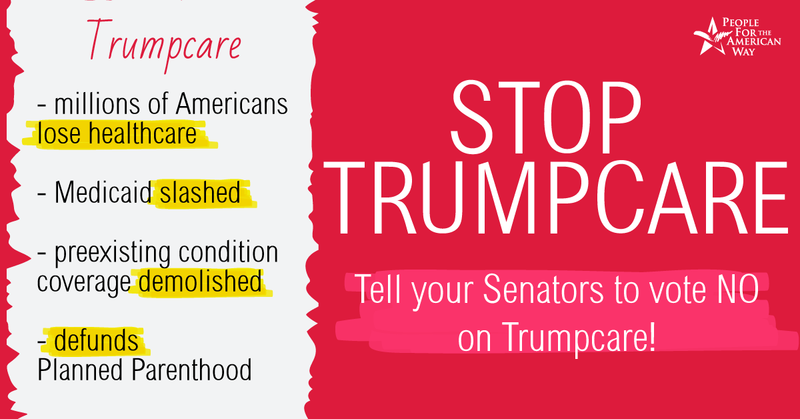 Trumpcare isn’t a thing. When I first heard of this I thought it was some kind of late April fool’s joke but then I found the video of him saying it.